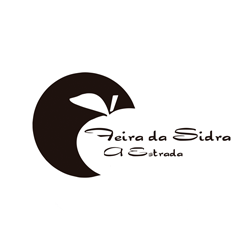 The Cider Shire is a territory brought to life by six municipalities in eastern central Asturias (Spain). Bimenes, Cabranes, Colunga, Nava, Sariegu and Villaviciosa make up this natural area and all six share a common element-cider. 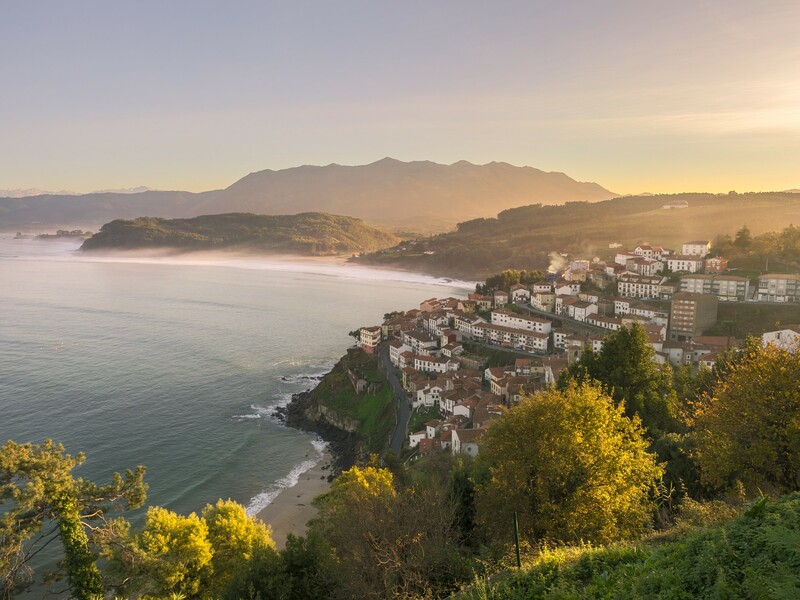 Landscape, nature, cuisine, culture, art and leisure are the centre pieces of the Shire, which is renowned for producing the most popular drink in Asturias. 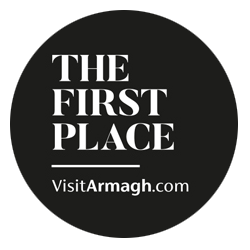 And all these places contribute to the never-ending list of tourist attractions that make this region a destination for thousands of visitors every year. This drink is the corner stone of our land and the excuse for taking a walk and indulging yourself in one of the Principality of Asturias most attractive destinations. In just a few square kilometres,stretching between the sea and the mountains, you are faced with a wide range of possibilities that will tempt thevisitor’s senses; a multicoloured offering painted with all the shades of the landscape.There are a large number of ´llagares’ –the Asturian word for cider mills– to visit in the Shire that keep inside their walls the secrets for making this elixir, which is not just a drink, but a whole experience. Cider requires time and in our Shire, we have plenty of that. Tasting the tradition of this drink firstly requires calm and secondly, curiosity. We will take care of the rest, providing you with a tablefor the traveller to rest while tasting the best products from our land. 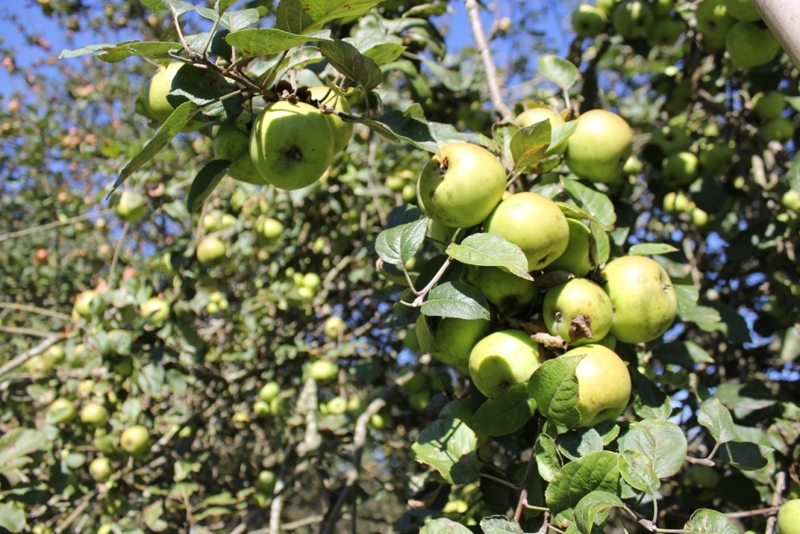 Apple growing in Asturias is closely linked to the history of Asturias. 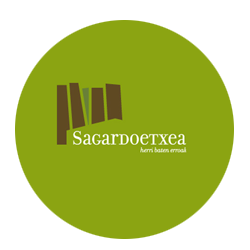 In the absence of prior written statements, there is evidence of the presence of apple in Asturias before the Roman invasion, through the Latin writers, the first historical reference going back to the time of the early inhabitants, the Astures. In the words of Elvira Martinez, “the apple tree was, therefore, in the 8th to 10th centuries an integral part of our landscape, a determining element of our country houses and an irreplaceable resource of food. In the 12th and 13th centuries, utilization of the apple tree is the largest arboreal wealth of the region.” The result of the economic importance of this activity is the private-legal regulation in so-called masonry or property contracts, a generalised customary institution between the 11th and 14th centuries, involving the transfer of land from one individual to another for planting apple trees. 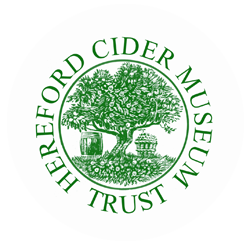 Cider, in both its most classic and modern varieties, is the common thread running through the Shire’s history, culture and traditions. 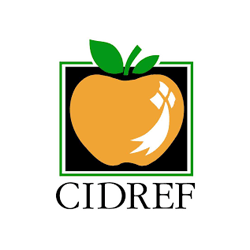 Cider is a light drink, which, according to those in the know, makes you talk and share experiences ,puts you in a good mood and, what’s more important, is good for your health and makes your heart happy, while also taking good care of it. But let’s keep to the point, because cider is not the only thing you’ll find inthe Cider Shire. 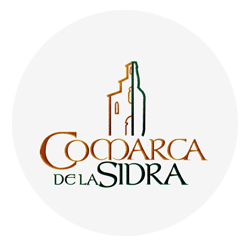 In our region you can visit many llagares, which is like the cider mills are known, and enclosing in its walls the secrets of making this elixir you drink and live. Cider takes time and here in our region, we have it. Savor the tradition of this drink requires calm arrive as the first commandment and curiosity as the second. We put the rest, we set the table and tablecloth for the traveler to relax and savor the best of our land. we can offer comfortable accommodation, the place to enjoy one or several nights of rest, relaxation and tranquility. 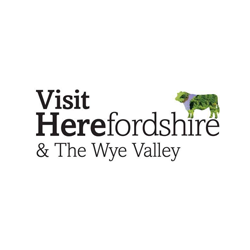 Our carefully selected network of hotels, rural accommodation and, of course, restaurants and cider houses, leave high note of our region, with its own style, where quality is paramount. 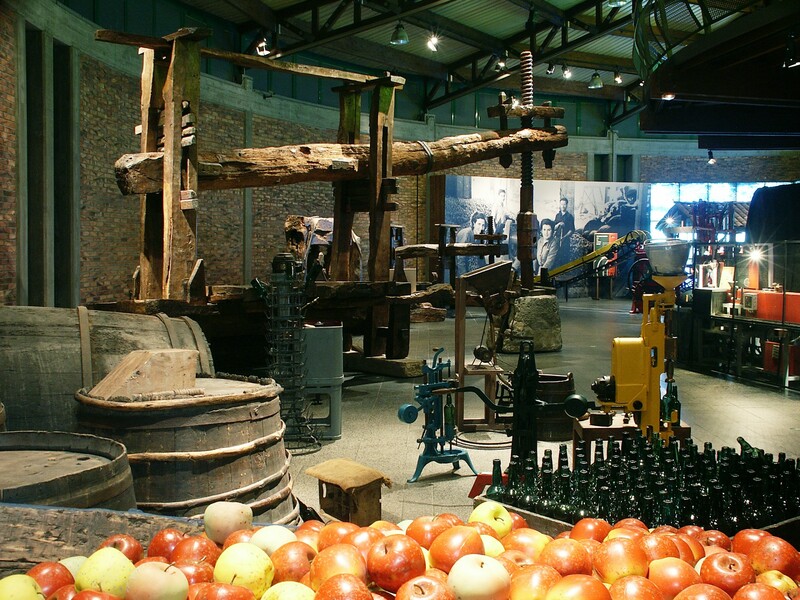 The Cider Museum of Asturias aims to publicize and promote the characteristic Asturian drink. It is located in the town of Nava, 20 minutes from Oviedo. Within the PDO we find three products. 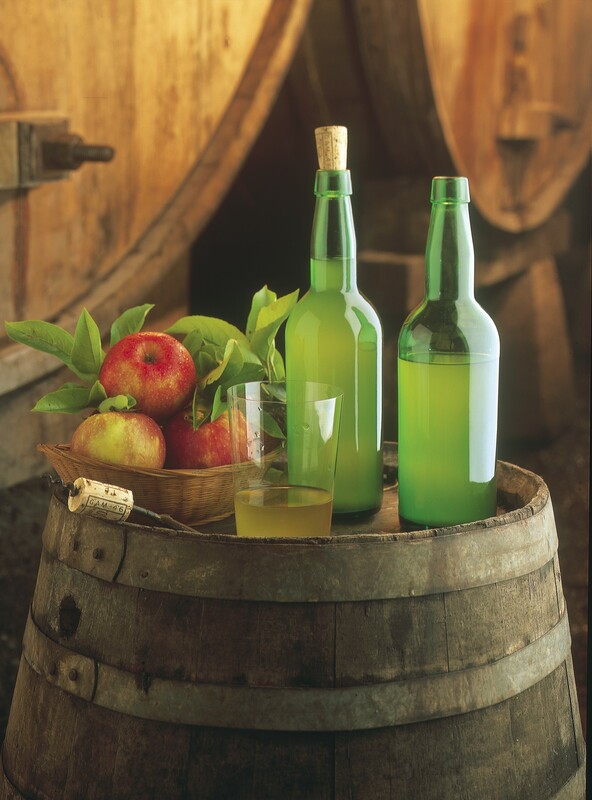 Natural Traditional Cider is a fermented apple beverage from the 22 PDO varieties, requires pouring from a height and is not filtered. 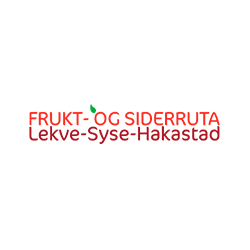 New Expression Natural Cider does not require high pouring, is filtered and stabilized and it’s made mainly from 12 of the PDO varieties. Finally there is a Sparkling Cider, whose main characteristic is that the carbonation is derived from the actual fermentation and its taste is dry. An invitation to tour the region of Sidra is an invitation to enjoy a rural landscape created by the hand of man and dotted with natural areas as valuable as the Sierra del Sueve in which one can still see the gallops his horse legendary asturcones , the Ria de Villaviciosa, ornithological reserve first European magnitude, or the Sierra de Peña Mayor, space allowing you to enjoy hunting interest, every autumn, the spectacle of rutting deer. 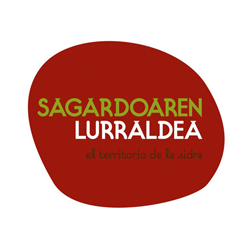 The Sidra has preserved the Asturian rural landscapes with all its beauty and authenticity. Along with the llagares and villages, walkers can spend time contemplating the old emblazoned houses and palaces of the Indians who made the Americas and led Asturias, also its cider, beyond the Atlantic. There is a lot of history and a lot of life in this region, along which no less than two routes of the Camino de Santiago: Primitivo and North. 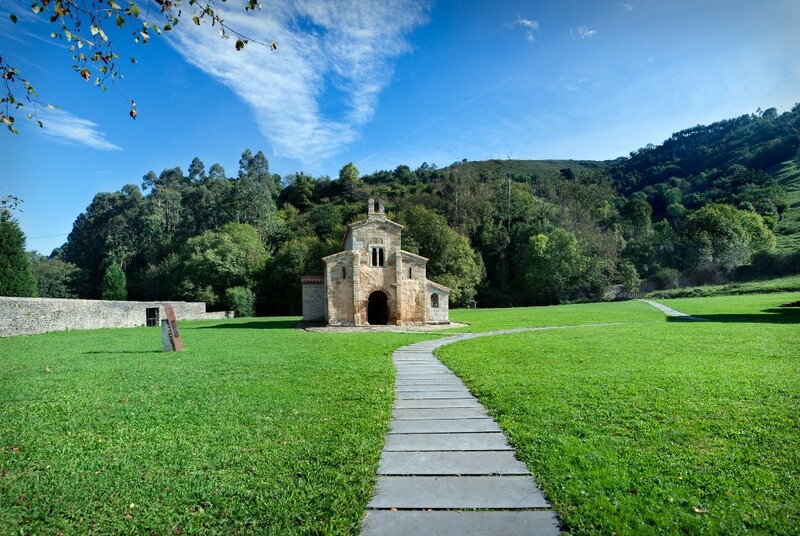 indelible signs of these centuries of history are the venerable stones of Romanesque Asturian, one of the largest collections of works of this period can be found in a modest area of ​​land. The Conventín of Valdedios, primoroso example of this art, It is one of the treasures that surprised and overwhelmed the region and strangers. And what about the Romanesque churches scattered in towns and villages. San Juan de Amandi, San Julian de Viñón, or Santa Maria de Narzana are one of the many gems that come our way and are silent witnesses of the passage of time. But the centuries have left us witnesses of his passing. A legacy that Sidra region jealously guards, dedication and pride. 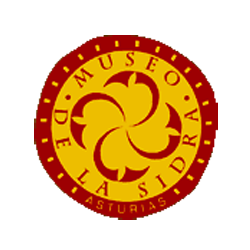 Thousands of large and small stories that are guarded and taught in various museums, such as the Rural School, the “Casa de les Radios” The Cider or Jurassic, among others. 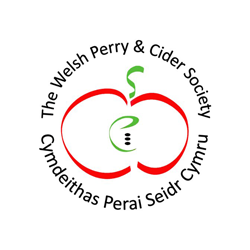 And with the beats of the year and land, towns and villages of the region are encouraged with the various celebrations that revolve around cider. 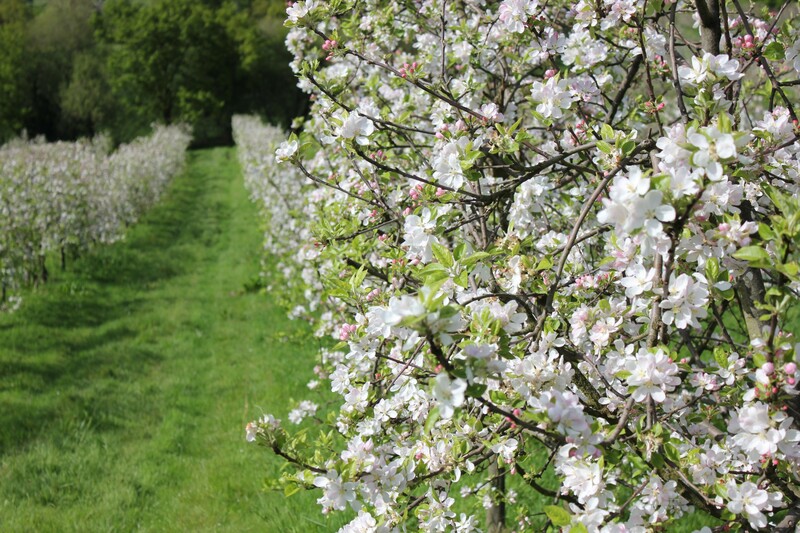 Bloom Manzano, the Cider Festival and the Festival of the Apple. At that matters worse, they added the Mercau Astur, the feast of San Pedrin Cave or the Festival of Rice Pudding (all with special recognition event of interest). 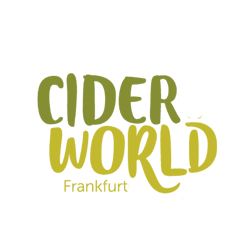 Would you like learn all about the cider world? So…enjoy the “Apple and Cider Route”. You will be able to discover the secrets of the apple orchards and cider production visiting the “pumaradas, and our Llagares (cider cellars)… You will discover the icons of the cider culture like the Cider Museum, and will find some of the best cider houses (sidrerias) of our Region… And a spectacular itinerary through the beautiful landscape of the “Cider Shire” . 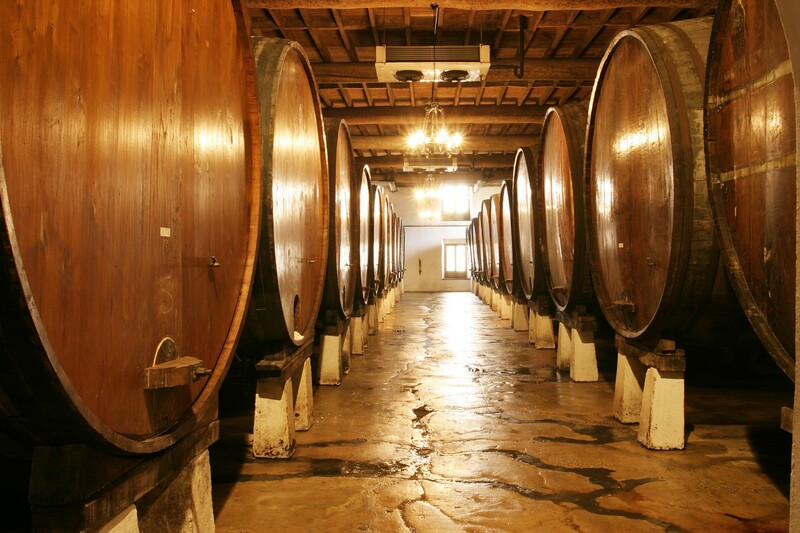 The combined visit at Cider Museum is a way to visit first the cider museum and then go to a real “naveto llagar” which is working, where the visitor can learn how is each day in a cider bodega. Prices are in the margin, depend on the age of the visitor. Adult people will receive a glass to try the cider in the “llagar”. Visits will be do on mornings, at 10:00 hours except Tuesday and sundays. Those days will be at 10:30 From 15th September to 15th Juny, combined visits will be on Saturdays and Sundays From 16th Juny to 14 September, combined visits will be from Tuesday to Sunday You can book in this experience by phone, calling to the number (+34) 985 71 74 22 or via their website.